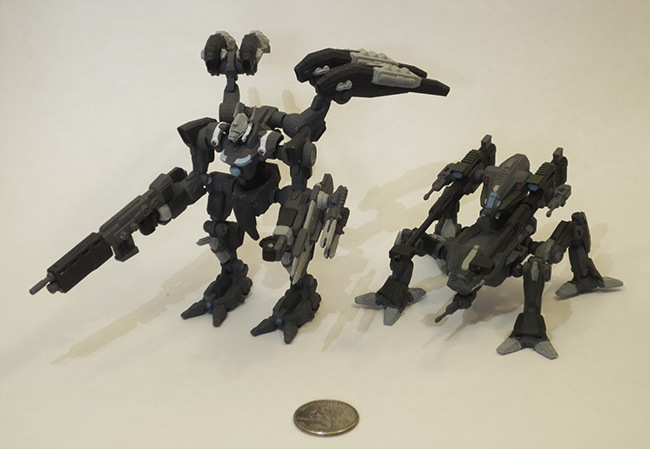 February 2014 - Andrew Yang has a new project on Kickstarter - the Iron Legions Mechs! 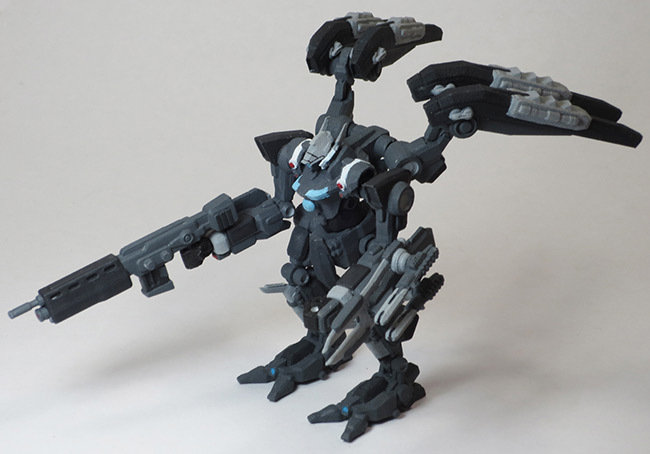 The constructible mechs are interchangeable so that you can customize your figures as you'd like. The figures in these pictures are prototypes from a 3D printer (the final product will be injected molded in a factory), and one of the rewards is the file to be able to print out a different character on your own 3D printer. 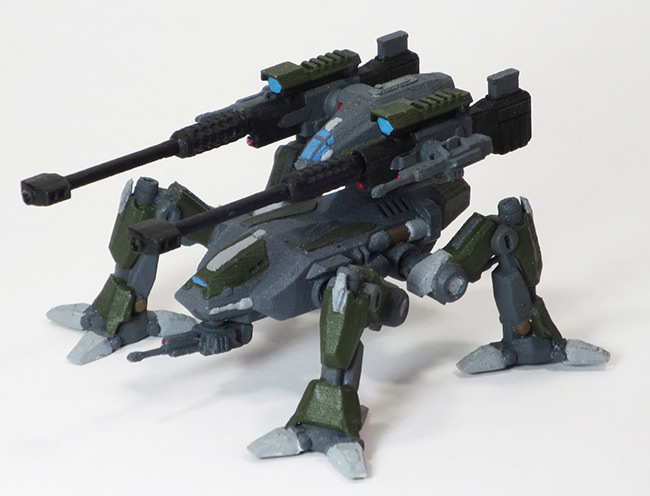 Learn more about it on the Iron Legions Mech Toys Kickstarter page. 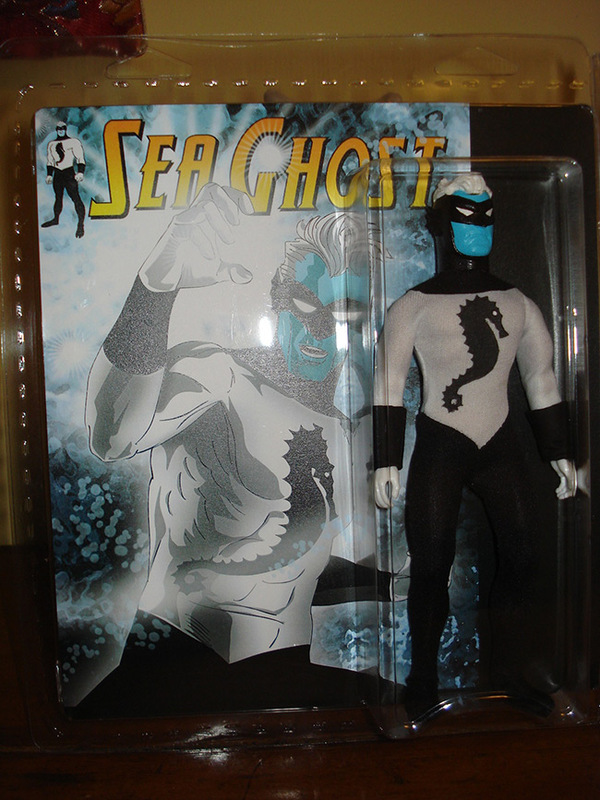 February 2014 - (Portland, ME) Nemo Publishing announced today that pre-orders are officially open for The Sea Ghost action figure. 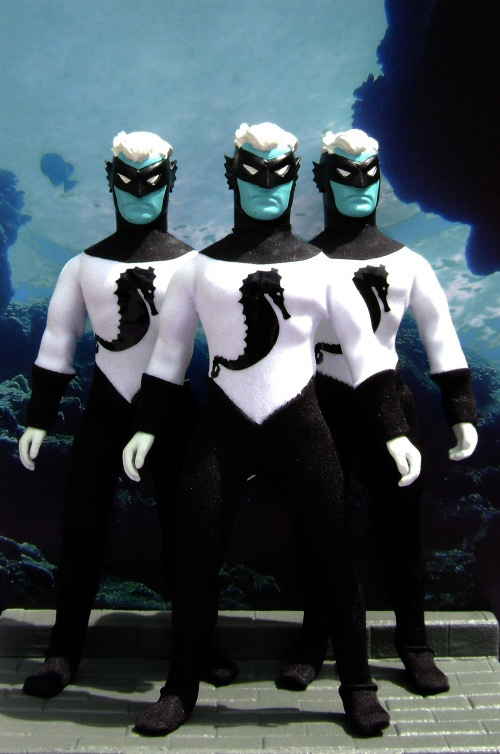 Sea Ghost's first appearance was in The Undersea Adventures of Capt'n Eli Vol 1 and was so loved that the character spawned his own title in Sea Ghost #1: The Sea Ghost In The Machine and now he's available as his own action figure. The 8" figure has a special pre-order price of $16 instead of the regular price of $20. The run will be limited so fans should not delay placing an order at www.captneli.com. February 2014 - New York - As part of Mezco Toyz's yearlong celebration of the Sweet 16th Anniversary of the Living Dead Dolls, Mezco invited fans of the Living Dead Dolls to submit their own videos, talking about how the Living Dead Dolls have touched their lives. Now Mezco has announced that a special run of 52 exclusive Living Dead Dolls, not sold in stores, will be given to 52 video participants selected by Mezco's Secret Cabal Of Judges. One factor of the judging process will be the number of views and the number of likes a video receives, but that will not be the deciding point, as the Secret Cabal Of judges acts in mysteries ways that cannot be fully understood by mere mortals. Each week, Mezco will be posting a new video, made by a fan, talking about how the Living Dead Dolls have touched their lives. Some stories will be inspirational, others amusing, some heartwarming, some scary, but most importantly, all of them great! EL SEGUNDO, Calif. & MONTREAL -- February 28, 2014 -- Mattel, Inc. (NASDAQ: MAT) and MEGA Brands Inc. (TSX: MB, MB.WT, MB.NT) announced today a definitive agreement for Mattel's acquisition, through a wholly-owned subsidiary of Mattel, Inc., of MEGA Brands for US$460 million. February 28, 2014 - Listed below are the toy (and child-related) recalls from this week; these links go to the official announcements on the Consumer Product Safety Commission web site. - Storage Chest Alert - Lane and Virginia Maid chests can still be updated for free. 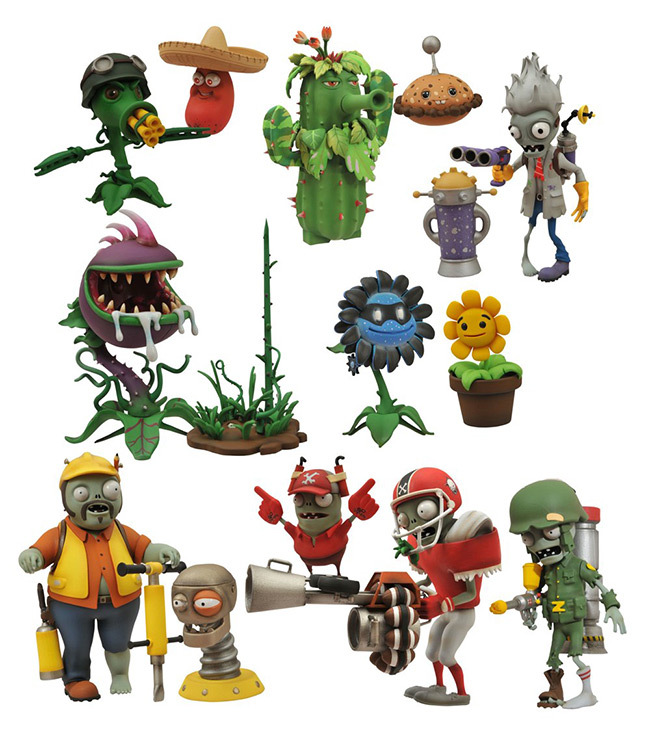 As Seen at NY Toy Fair: Plants vs. Zombies, Bluntman & Chronic, Sin City, Batman and More! February 2014 - Whew! New York Toy Fair is over, and by now you've likely seen all of the brand-new items Diamond Select Toys had on display at their booth. (Well, almost all -- we have to keep a few secrets!) 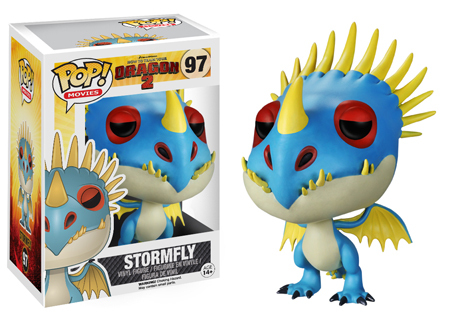 Well, now a bunch of those items are open for pre-ordering, with new product shots and details! Check out what's coming out this summer from DST! Plants vs. Zombies: Garden Warfare Select Action Figure Asst. 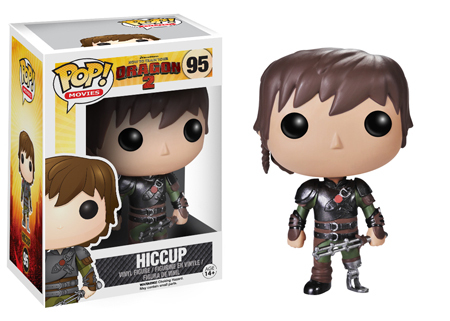 Expect to see Hiccup, Astrid, Stormfly, Hookfang, Barf & Belch, and Toothless in stores in April. 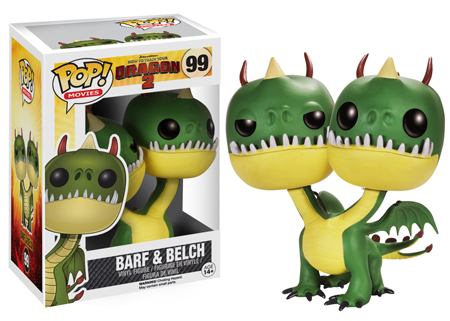 For those of you on the fence, we have received more of this popular release. It is done in black and red like the original G2, and comes with a sword and other weapons which can be used in both car and robot modes. 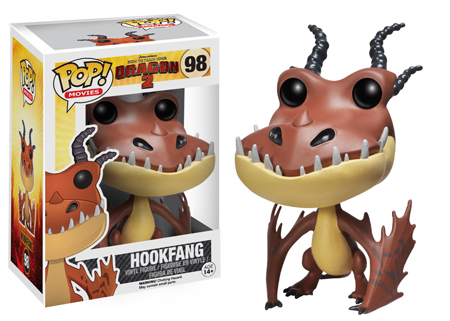 It is listed at $79.99, or $87.99 if you'd like the Set that includes the Collector Coin. Fansproject's new vehicle has arrived. This orange and green off-road jeep comes with a driver that can transform and merge with him in robot mode, and he also comes with a quartet of weapons to increase his damage=dealing potential. 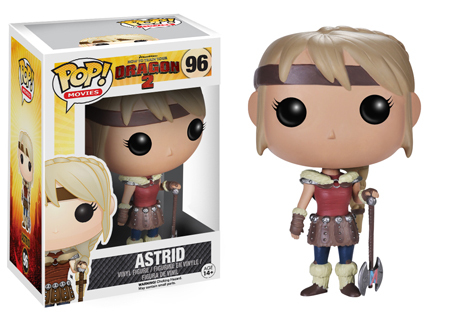 This figure is listed at $89.99, $5 off the MSRP. February 2014 - DC has a new contest online, The Batman Arkham Collectors Sweepstakes. 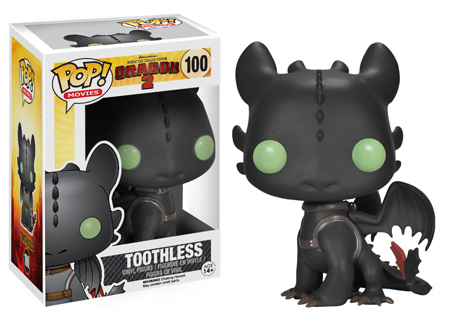 New York – February 24, 2014 – Today ReedPOP, the world's leading producer of pop culture events including New York Comic Con, is expanding its event offerings and getting back to its roots with the creation of Special Edition: NYC. Held in the birthplace of comics, New York City, the inaugural event is scheduled to take place on June 14-15 at Javits Center North. This new comic book festival will provide fans the opportunity to connect with artists, socialize with fellow collectors in a unique setting and search for those always hard to find back issues. The event is a pure celebration of comic book culture created specifically for die-hard comic book fans, creators and publishers.